here to watch the video. 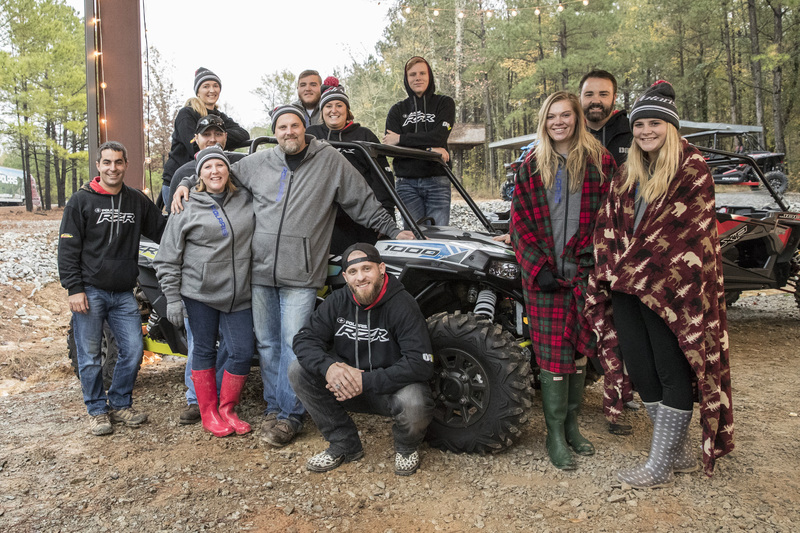 and making memories,” said Matt Boone, RZR marketing manager. participated in the event along with his wife and two young children. surprised his kids with a youth-sized RZR model. have been more welcoming, gracious, giving and caring,” said Hammons. Marine veteran Dan O’Connor and his wife were also selected to attend. Polaris was overwhelming,” said O’Connor. holiday season just a little more special for them and their families. here or go to PolarisRZR.com. sacrifices and needs of veterans transitioning back to civilian life. 1920 and chartered by the U.S. Congress in 1932. Learn more at www.dav.org.